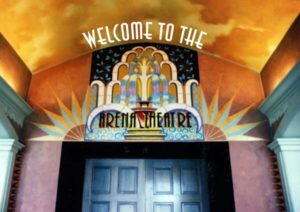 The Arena Theater is a 1928-vintage vaudeville theater and film palace, restored in 1996 to an Art Deco style, state-of-the-art entertainment venue with generous support from local artisans and financial donations. Arena Theater Association is an all-volunteer community, non-profit 501(c)(3) organization that maintains Arena Theater and brings live performances and artists to the stage of this Mendocino Coast venue. Situated on Highway One in downtown Point Arena, California’s smallest city, the Arena Theater operates every day of the year. The anchor of the theater is the Arena Cinema, which shows first run movies. Your support through financial donations to Arena Theater Association continues to make the Arena Theater possible. Because we depend on volunteers, 100% of your donation goes to building maintenance and improvement or to performance underwriting. Memberships are available starting at $30 per year and include discounts on live shows and other benefits. 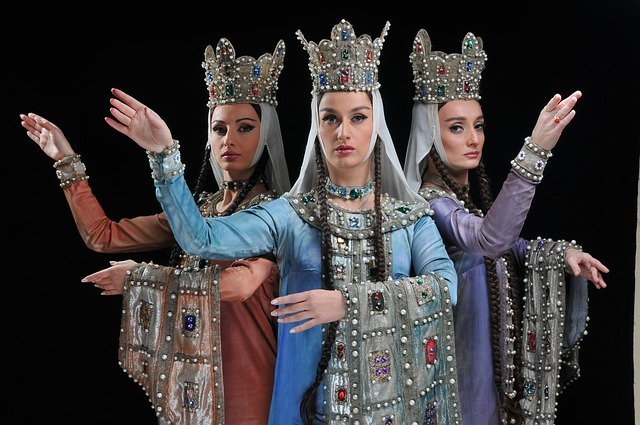 If you would like to be one of the Arena Theater Association volunteers, let us know. We need folks to help with artwork, advertising and maintenance, taking tickets, ushering, and engineering for sound and light. Apprenticeships are available. Email us at arcarena@mcn.org or write to P. O. Box 611, Point Arena, CA 95468 for more information.